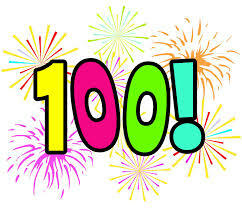 Welcome to my one hundredth blog of my Mary Berry challenge to bake every recipe in her Baking Bible. It’s been a long road and sometimes hard to motivate myself each weekend but I am doing well and from over 200 recipes, I am now down to double figures instead. I delved into Mary’s baking bible and found this week’s recipes and set off. Mary’s ginger cream roll sounded easy enough, the first step involved a pack of ginger biscuits, some brandy and some whipped cream!. Mary asks you to quickly (!) dip each ginger biscuit in the brandy and then spread cream on one end and sandwich them together on a serving plate to form a roll. Place this in the fridge to set. Once the roll has set, whip the other half of the cream and pipe swirls all over and then allow to set again. This was a no cook pudding and easy to do. The brandy soaks into the ginger biscuits and they go all soft and gooey with the cream. It makes a very indulgent pudding that is rich and boozy! 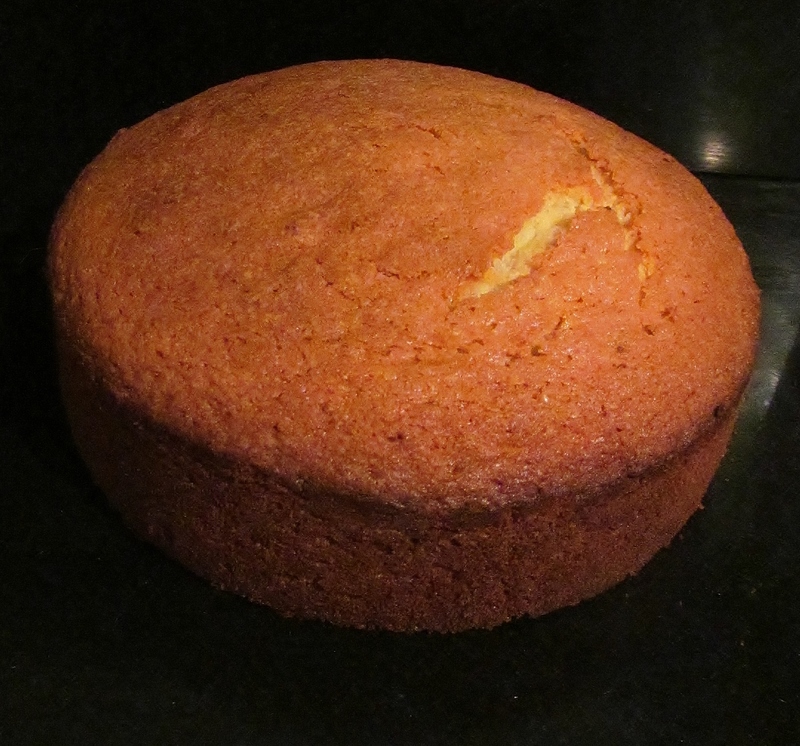 The second recipe was Mary’s madeira cake. I thought this fairly plain cake would balance the richness of the cream roll. This is one of Mary’s all in once recipes and so I weighed everything into a bowl and mixed it together and poured into a tin, smoothed the surface and put it in the oven.This cake is quite a dense cake but provided a nice balance to the other one. The clocks have now changed which means dark evenings which I don’t like. This means the hairy hoolies only get street walks until the weekend when we can get to the park and then they get really muddy! This time of year also brings around “I’m a Celebrity, Get Me Out Of Here” and I am quite partial to this. i have now seen the list of celebrities and it will make for an interesting mix. Bring on Sunday to see what they are made of and whether I will be watching the whole journey or not. 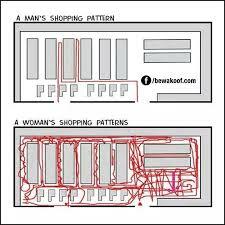 I also am posting a “joke” that my chief taster sent to me- I had had need of his trolley pushing duties for supermarket trips when I was recovering from my operations and I think he is trying to tell me something! I only go up and down the aisles twice-up one side and down the other! This entry was posted in Kim's cake challenge and tagged Baking Bible, Butter, Cake, Cook, Cooking, Cream, ginger, ginger biscuits, Great British Bake-Off, I'm A Celebrity, Kim, Kim's Cake Challenge, Kim's Ginger Cream Roll, Kim's Madeira Cake, kims cake challenge, Mary, Mary Berry, Mary Berry's Baking Bible, Mary Berry's Ginger Cream Roll, Mary Berry's Madeira Cake by kimsideas. Bookmark the permalink.